← What Manga Do You Want The Most? This entry was posted in manga, news and tagged Angouleme, Beru Bara, Berusaiyu no Bara, French Revolution, Helen McCarthy, Mainichi Daily News, Riyoko Ikeda, Rose of Versailles, shoujo manga. Bookmark the permalink. 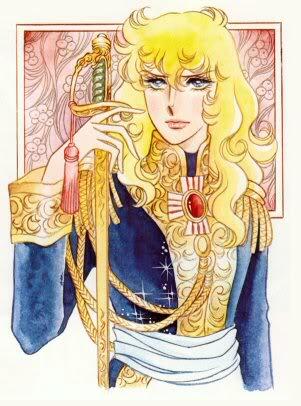 I’m pretty sure Oscar is not a real person… But she is a character in Rose of Versailles.